Posted on 17th March 2016 at 6:04 pm. 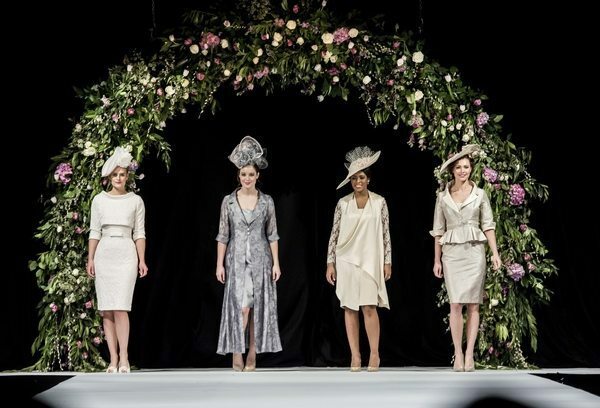 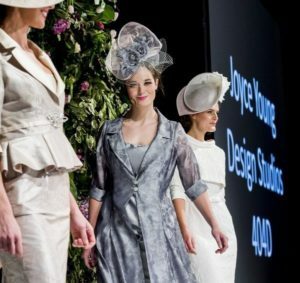 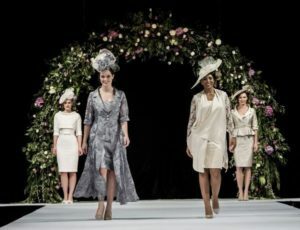 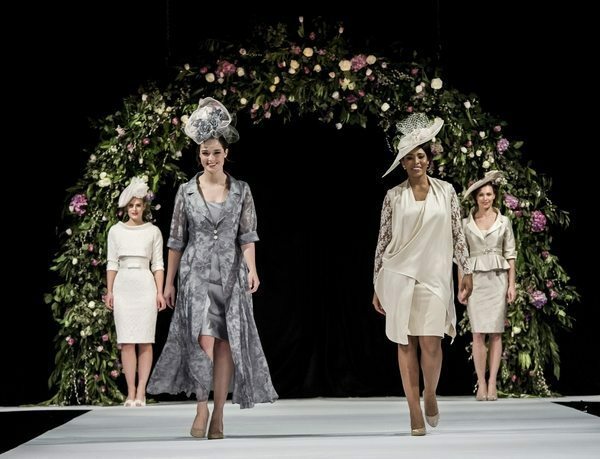 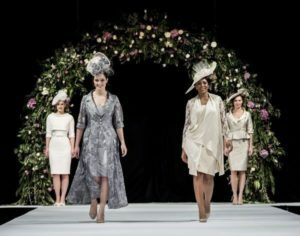 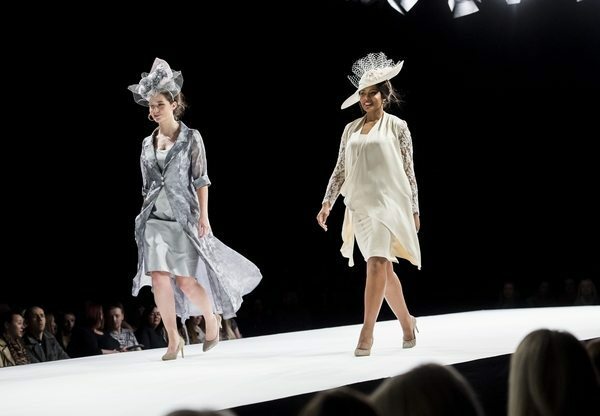 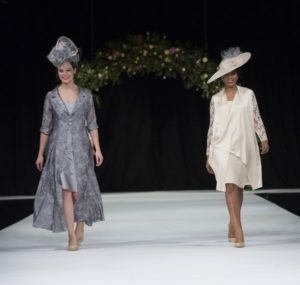 A selection of our latest designs for Mothers of the Bride and Groom featured on the catwalk at the Scottish Wedding Show . 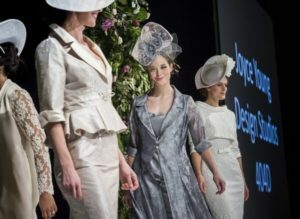 Photographed by Alan Peebles the models showed off our new embroidered silk dress and peplum jacket, Organza silk jaquard flowing coat over silk dress, Silk satin crepe and lace drape front dress and 60s Jackie O style cropped jacket and dress in stretch jacquard. All these outfits are available in a choice of colours and individually made to measure and exclusively available from our own salons in London and Glasgow.